Home Providers Brian P. Hasley M.D. 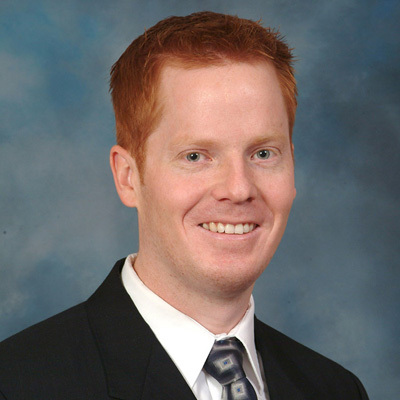 Dr. Hasley’s areas of focus are pediatric orthopedics and pediatric spine surgery. He treats patients in our Lincoln location twice a month. He is a member of the Scoliosis Research Society and the Pediatric Orthopedic Society of North America. Dr. Hasley is an associate professor of orthopedic and spine surgery at UNMC College of Medicine.